Without volunteer leaders, United Way’s Hands On Charlotte would not be able to create and implement programs that make a difference in our community. 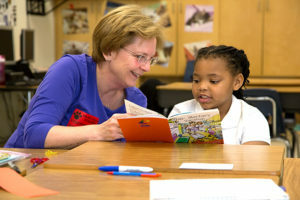 From tutoring sessions to adult literacy programs to youth shelter activities, Hands On Charlotte depends on volunteer leaders to ensure the smooth implementation of projects that benefit many of United Way’s community partners. Brent Morris, executive director of Learning Help Centers of Charlotte, said Hands On Charlotte volunteer leaders orient and retain volunteers for the organization’s study buddy programs. 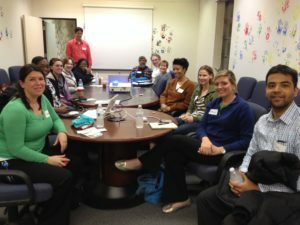 What does being a Hands On Charlotte volunteer leader include? 1 – Volunteer leaders attend a special training. Sessions are offered throughout the year. The informational sessions are open to individuals who are at least 18 years old. 2 – Volunteer leaders are responsible for communicating with volunteers before, during and after projects. This includes helping them find project sites, greeting them at the sites, thanking them for volunteering and encouraging them to stay involved. 3 – Volunteer leaders also coordinate with community partners about volunteers attending the projects and share ideas/feedback with Hands On Charlotte for future projects. Meeting new people, networking with fellow volunteers and creating more Hands On Charlotte friendships are significant benefits of becoming a volunteer leader. Filling this leadership role also allows volunteers to build upon their management skills and take their volunteerism to the next level. 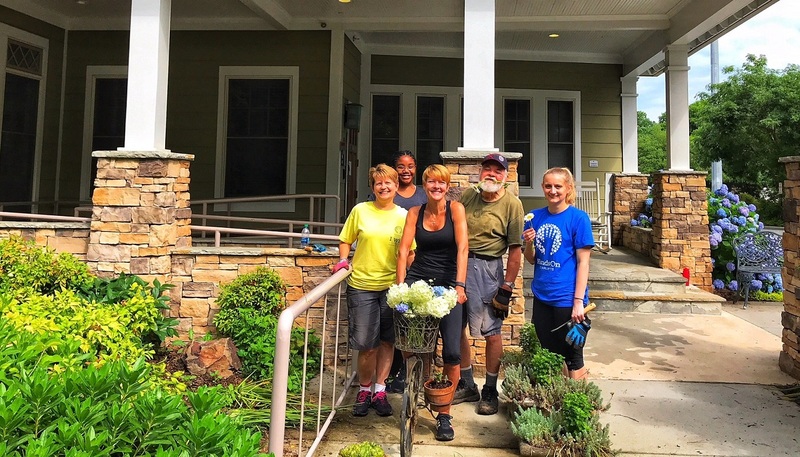 Help Hands On Charlotte continue impactful community activities by becoming a volunteer leader. Join our upcoming volunteer leader trainings and view the list of projects that currently have leader openings.